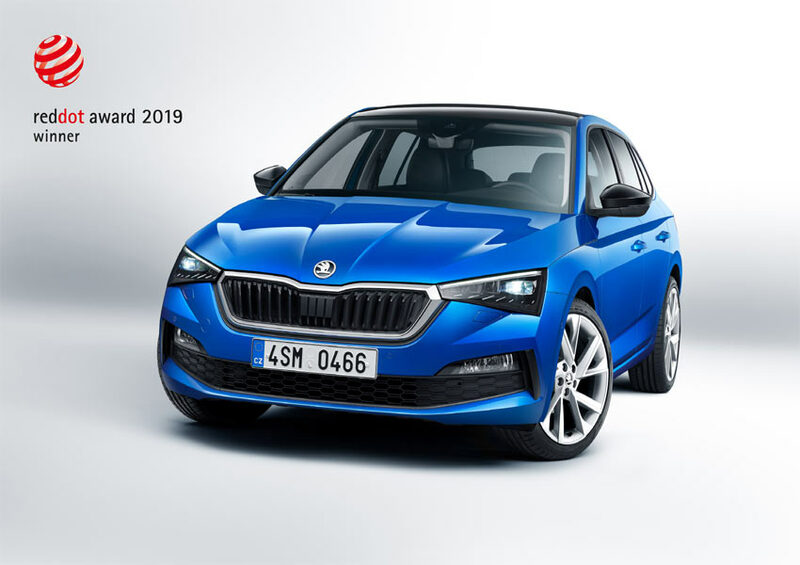 The ŠKODA SCALA has already received its first accolade. A jury composed of around 40 international experts has awarded the new compact model the prestigious Red Dot Award 2019 in the product design category. This is the 13th time the Czech brand has been honoured with this coveted accolade. The SCALA is the first production model to feature the new ŠKODA design language destined to define the look of future models from the brand. The monthly lease rental for ŠKODA model range will start at INR 19,856 and cater to retail and corporate customers across segments: salaried individuals, working professionals, small and medium business enterprises, corporate entities, and public sector units/undertakings. With a range of flexible leasing solutions, one can avail lease for up to five years on the ŠKODA AUTO model range: RAPID, OCTAVIA, SUPERB, and KODIAQ.